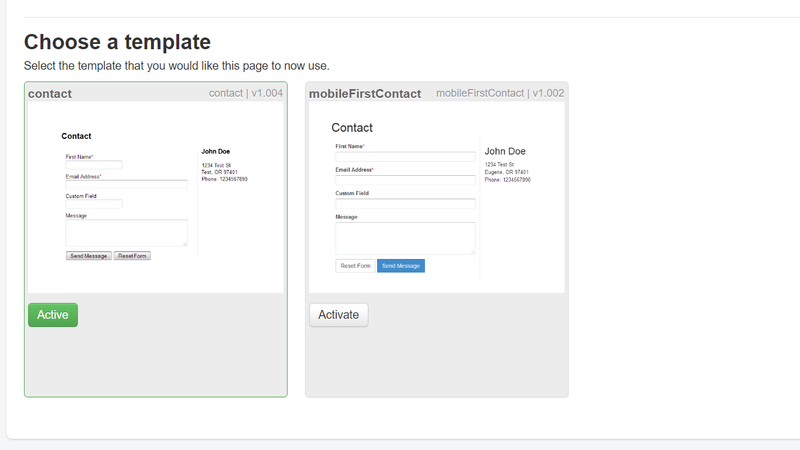 This stand-alone page is yours to use as your primary contact page within your website. 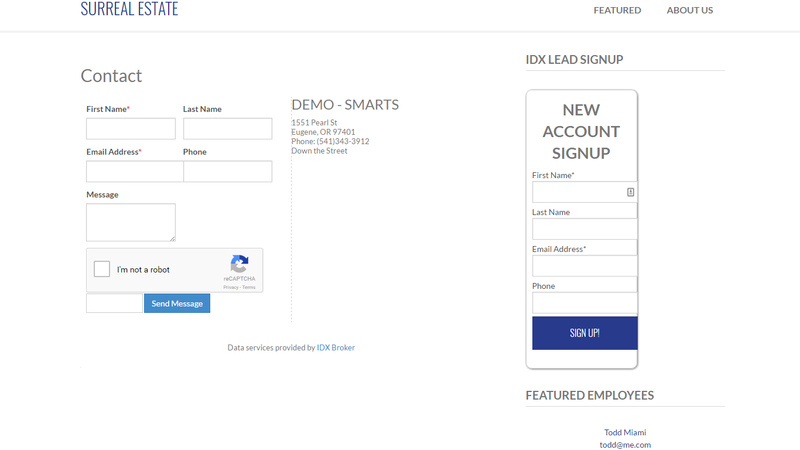 This way you can tie in your general contact requests with your IDX generated requests. This is a great way to keep all your contacts in one spot, then manage them within the IDX Control Panel. Choose your layout design from the preconfigured templates or customize the look and feel using your custom CSS settings. Contacts received through this and all other contact forms will automatically be added to your leads database and you will receive a notification via email. Leads will get sent to the person identified within your custom contact routing rules.